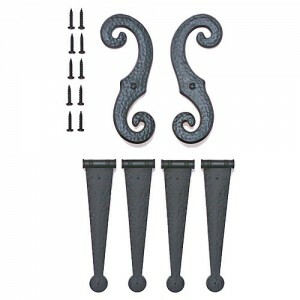 If you'd like to change the look of your decorative shutters into working shutters, this vinyl hardware set is the perfect accent. 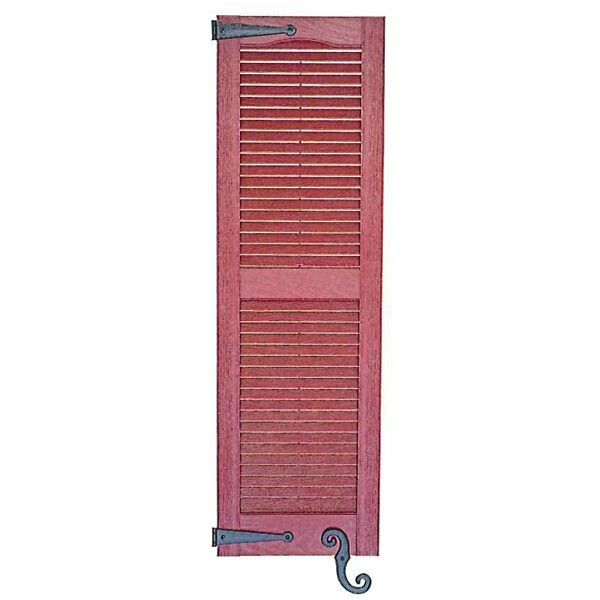 Acheive the look of operational shutters at a fraction of the cost of working metal hinges and S-hooks. 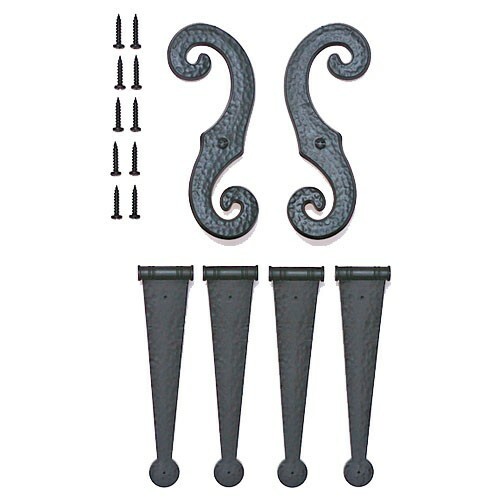 Installs easily in about five minutes per pair of shutters.